Radiance Public Relations Private Limited - Service Provider of public relations services, crises management services & event management services in Agra, Uttar Pradesh. 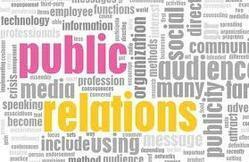 Good public relations is more than just churning out regular press releases and liaising with the media. It’s about being able to reach, influence, and persuade your key audiences. And that requires a range of creative communication strategies. 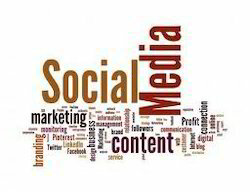 All our public relations campaigns are carefully assessed and measured, and the results reported back to you. The reputation of an organization can be destroyed in moments if a crisis is not handled correctly. 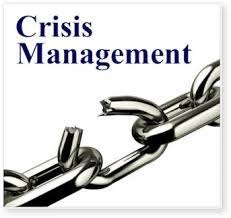 We help you identify the type of an unprecedented crisis and create a plan for effectively managing them – sometimes devising ways to prevent them from occurring in the first place. We train spokespeople within your company to deal with the media during times of difficulty, and ensure you have all the best communication systems in place to manage a crisis effectively when it occurs. 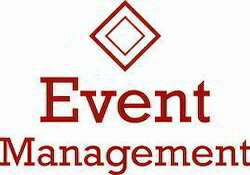 We create and manage events across India. Our logistical expertise and PR-driven thinking will ensure maximum results and help you achieve your marketing objectives. A brand is not "just a logo". Successful organizations understand that a strong brand can be their most powerful positioning weapon in a competitive market place; we will work with you to mould attitudes and perceptions to develop a brand that will contribute to the bottom-line success of your organization.